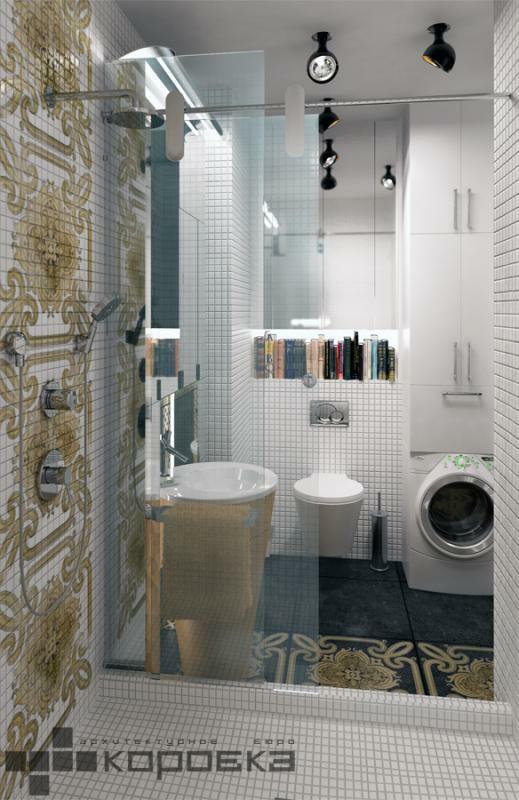 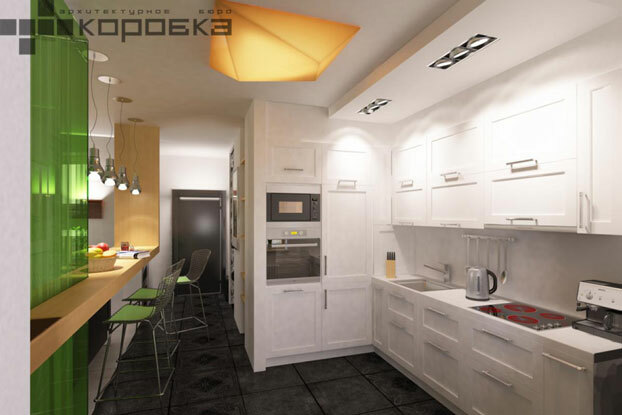 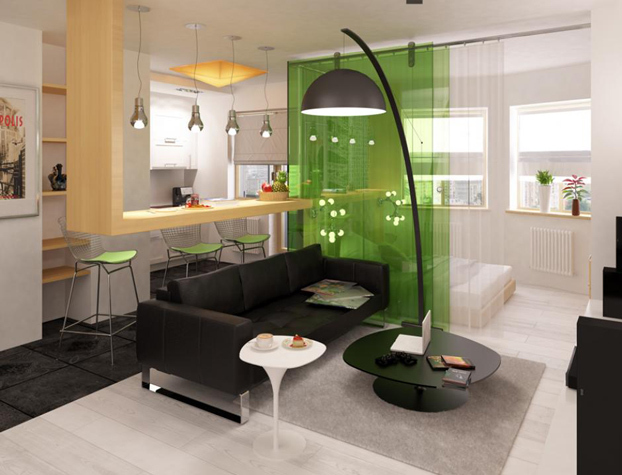 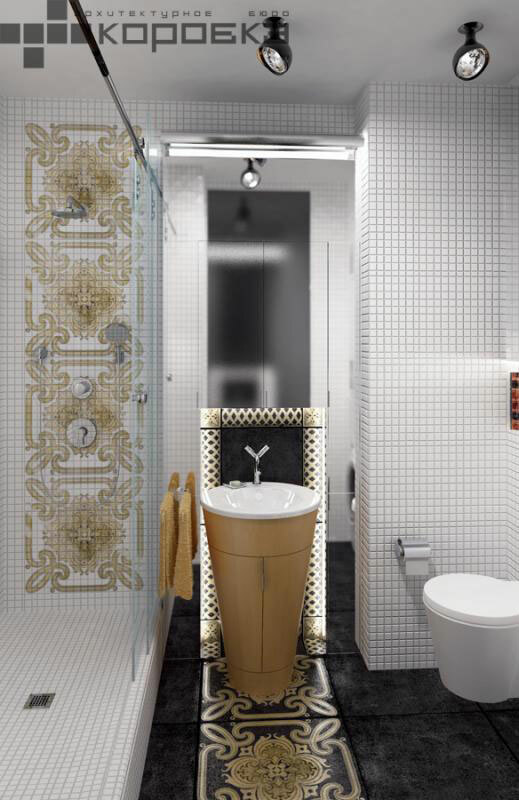 Modern Black and White Studio Apartment With A Touch Of Green designed by the Russian architect firm Box. 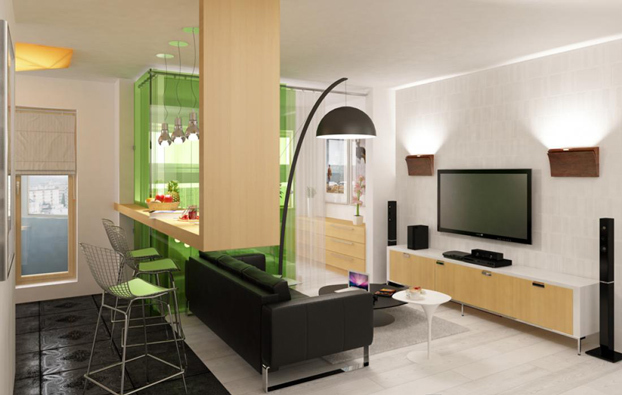 Decorating a studio apartment requires careful planning to maximize limited space. 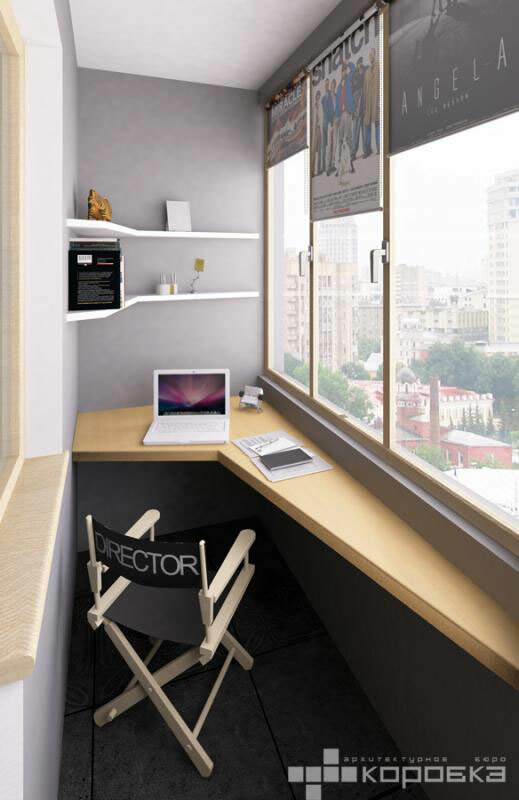 Clever design makes a tiny studio seem downright spacious. 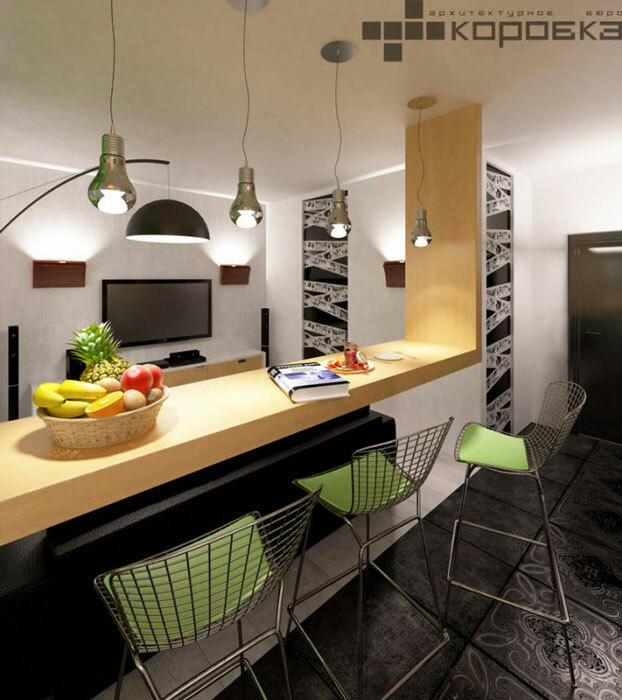 This Black and White studio is the perfect combination of comfort and modern, fresh style.